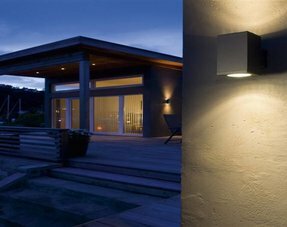 Looking for a wide range of outdoor lighting in different styles at attractive prices? Go to our webshop for more information! Are you looking for outdoor lighting? At My Planet LED, you are at the right place! At My Planet LED, you find a whole range of outdoor lighting. Whether it's for use in your garden or on the facade of your house, at My Planet LED you will find the right outdoor lighting! Outdoor lighting has several purposes. 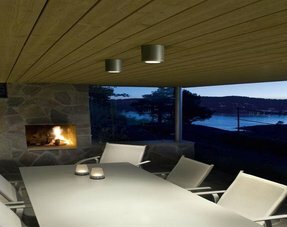 Outdoor lighting can be used to create a cosy atmosphere (e.g. 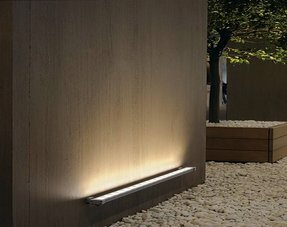 with wall lighting or a wide floodlight to enlighten your house or building) or it can be functional : to enlighten your entrance way or parking. It's also important to choose the correct style of outdoor lighting which fits with the style of your house or building (modern, classic, vintage, industrial). Outdoor lighting needs also to be waterproof. For the degree of waterproofness, see http://www.myplanetled.com/en/service/info-over-leds/. Call us or mail us if you need help in your choice of outdoor lighting! Besides the large choice of outdoor lighting we offer at My Planet LED, we have more to offer. 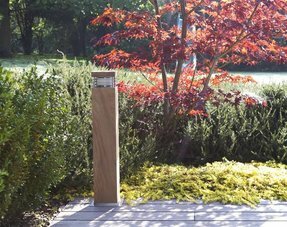 We like to help you with our advice for outdoor lighting. 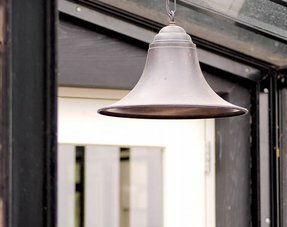 You can also find a wide range in our shop Woondesign at Ieper where your can find a lot of outdoor lighting. With us, you buy definitely your favorite outdoor lighting. 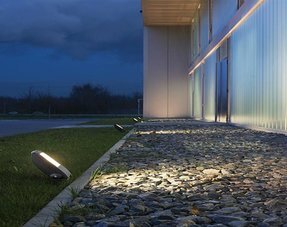 If you think that the outdoor lighting isn't suitable for your garden or facade, there's no problem : you can choose our 14 days return policy. 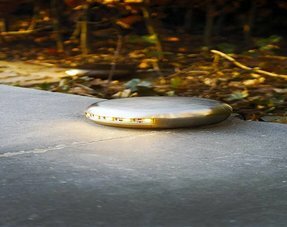 Would you like to have more information about outdoor lighting? 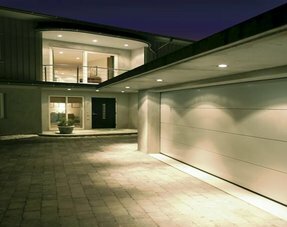 Would you like to know more about outdoor lighting? Or do you wish to know more about My Planet LED? Contact us! You can reach us at the phone number (+32) 57 466 866. You can also contact us by mail at info@myplanetled.com. One of our employees will be pleased to help you!